You can make this smoothie a little sweeter by adding some apple juice or some more honey, but do be aware that this will increase the carbohydrate content. 1. 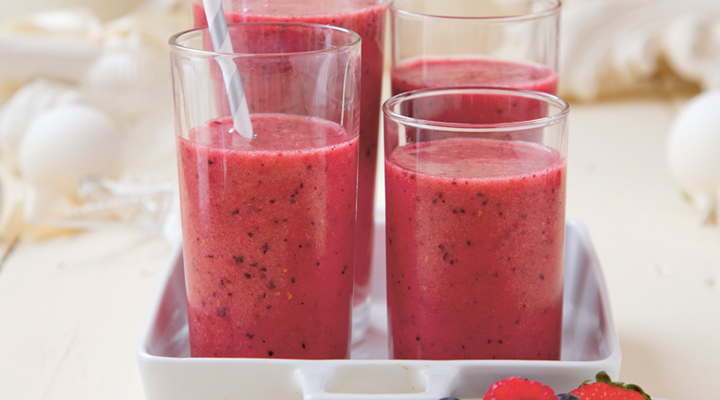 Blend all the ingredients together and serve in a tall glass as a quick and healthy breakfast or as elevenses for the kids.